Ted's Plumbing is a self-owned and operated Florida licensed, insured and bonded plumbing company serving neighborhoods and businesses within the area. Our quality plumbing service and our personal customer service touch, sets us apart from other plumbing companies.  Because it is self-owned and operated (with over 15 years of professional plumbing experience) I am able to provide a Higher Standard of Plumbing Service at a competitive price. When I say "Customer Satisfaction" is our number one goal, I mean it. I treat my customers the same way I expect to be treated when I am the customer. For example, why should you pay to have your drain unclogged if the drain didn't clear? Why should you pay for a leak detection if there is a leak but we are unable to locate it? I give you peace of mind by providing an outstanding Satisfaction Guarantee along with an upfront free estimate before any work begins.